Long-time Australian favourite, Astra - think Barina - is back for business as Opel sets up shop down under. There are actually three models in the Opel start-up crew for September 1, but it's the Astra that is doing the heavy lifting with the baby Corsa as the price leader and the larger Insignia aimed at families. 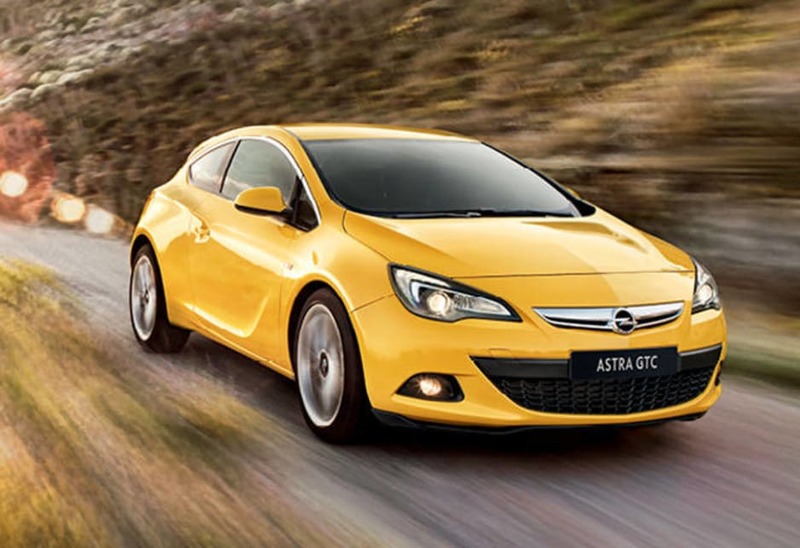 Opel is getting a head start with the Astra, which was a long-term winner as a Holden. We cannot reveal the pricing details yet, but the early impression is pretty good. 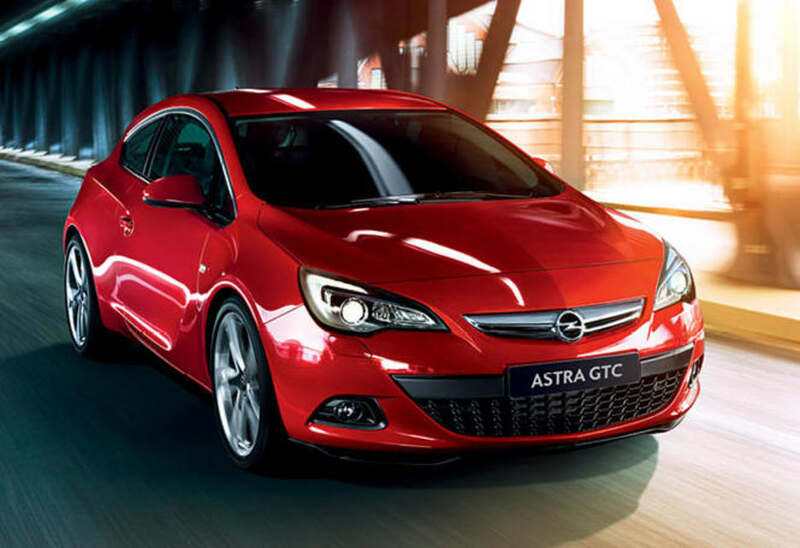 The Astra comes as a five-door hatch, five-door wagon and great looking GTC coupe. They will turn heads and also drive well. It has a good chassis and nice touches including an adult-sized rear seat. So the first signs are promising. 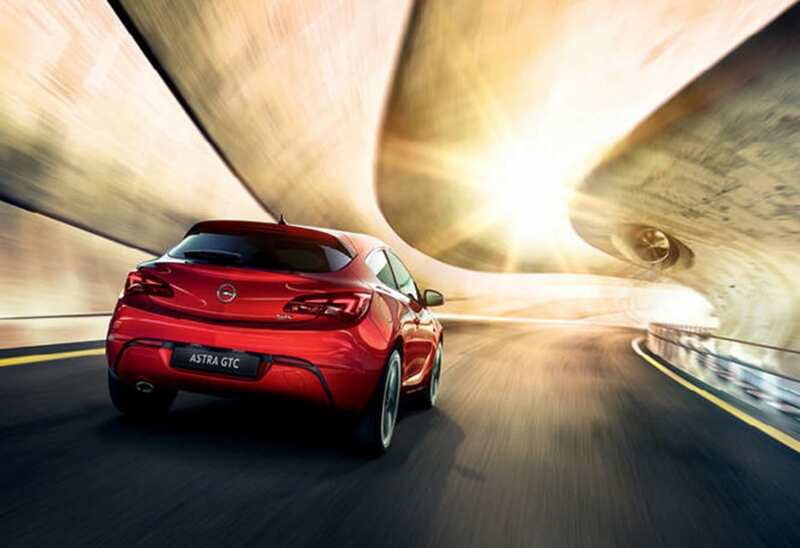 Two long-time Australian favourites, Astra and Corsa - think Barina - are back for business as Opel sets up shop down under. There are actually three models in the Opel start-up crew for September 1, but it's the Astra that is doing the heavy lifting with the baby Corsa as the price leader and the larger Insignia aimed at families. All three feel Germanically strong and solid, based on a 'speed dating' introduction drive today in rural NSW, but it's the price and value that will be crucial as Opel positions itself against Volkswagen in Australia. "The countdown is over. 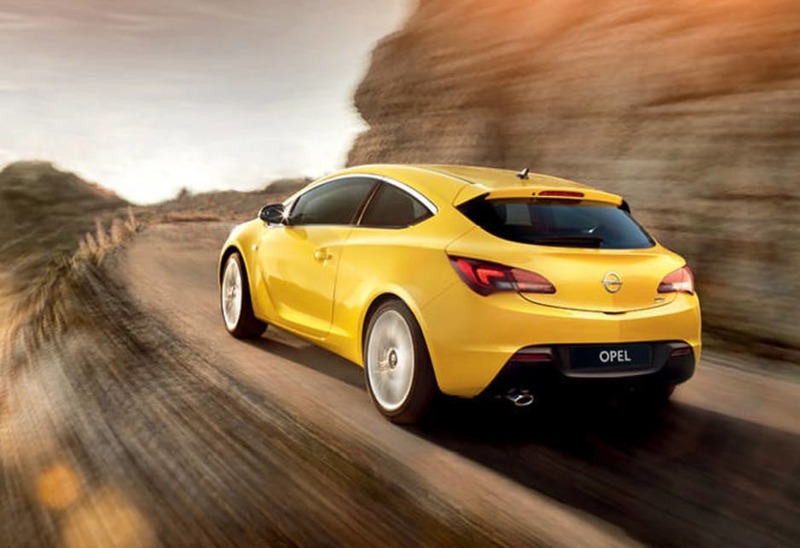 Our arrival in Australia will be something special," says Bill Mott, managing director for Opel Australia. He admits that Opel is getting a head start with the Astra, which was a long-term winner as a Holden, but says the car's following could also cause problems. "This Astra is both a real help to us but, as a new brand, an issue that we've got to address. We have to tell the truth and tell the truth well. The truth is that Astra was here and it was always an Opel," he says. We cannot reveal the pricing details yet, but the early impression is pretty good. Especially since Opel picked some truly awful roads that are never going to flatter any car. 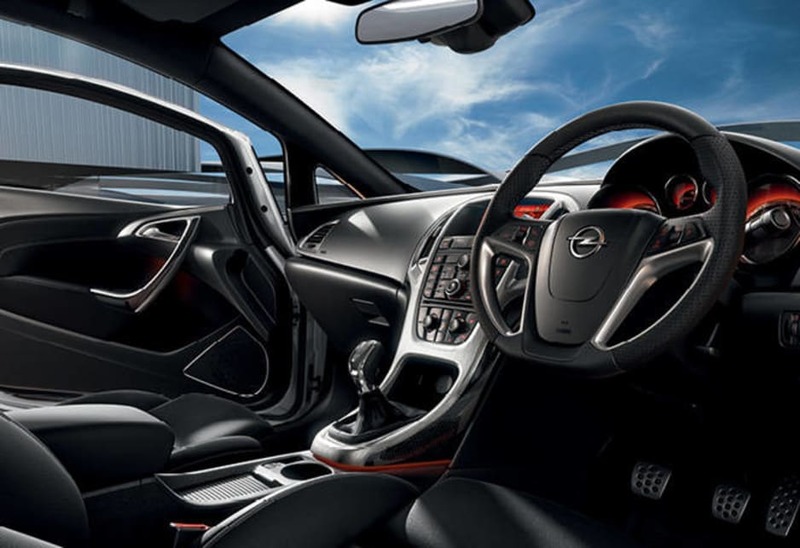 The Corsa is chunky and solid - although the cabin quality is more like a superseded Korean baby - with the driving feel that will impress people who might shop it against a VW Polo. The seats are a bit bench-like and the dash is dated, but it's still a car that is nice enough to drive. The Insignia is roomy, comfortable and nice to drive. It's also well equipped, but goes up against a huge range of mid-sized rivals from the VW Passat to the Ford Mondeo and the Skoda Superb, a long-term Carsguide favourite. 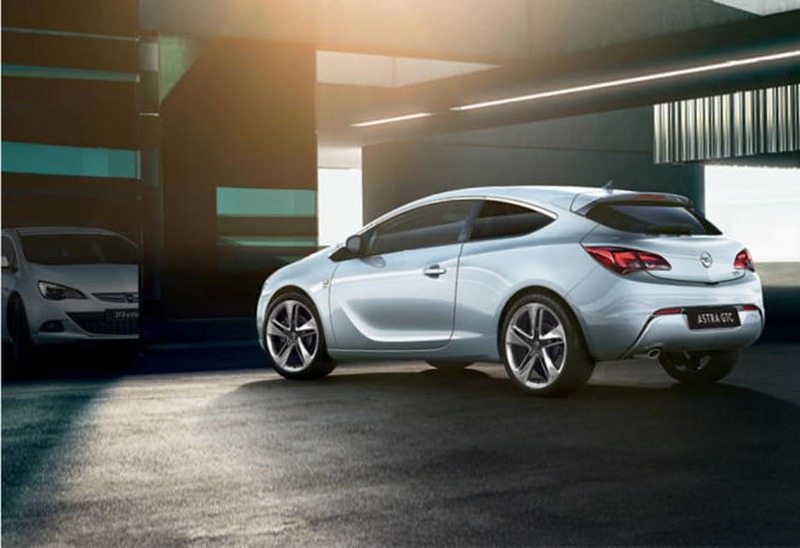 Which brings us to the Astra, which comes as a five-door hatch, five-door wagon and great looking GTC coupe. 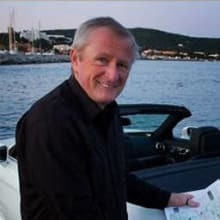 They will turn heads and also drive well, although we can quibble about details like the overly-firm suspension in a wagon running 18-inch wheels. The headliner is the GTC 1.6 turbo, complete with magnetically-adjustable suspension similar to the system used by HSV, and it will be a solid rival to the Golf GTi. it's not nearly as brisk, but it has a good chassis and nice touches including an adult-sized rear seat. So the first signs are promising, although there is a long way to go and a lot that is still to be discovered.